We’re lining up our credit cards and knocking them out one at a time! Current balance = ZERO, Baby!!!! Wooo!!!! 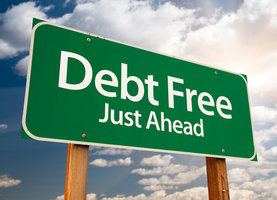 We are officially credit card debt-free!!! MWHAHAHAHAHAHA!!!!!! AMAZING JOB! What’s your next step? Thanks! I should’ve mentioned it in the post, but I think I’m going to still plan to follow the plan I wrote about here (https://www.bloggingawaydebt.com/2014/05/ashleys-new-plan-of-action/), only I’ve decided to swap #2 and #3. #1 was BoA, so that’s knocked out. #2 was an 8.5% student loan and #3 was an 8.25% student loan (comparable amounts…approx $5,000 each). The reason I decided to swap them is that #3 is one of the rare loans that is NOT in deferment so I’m currently paying toward it every month anyway. So if I can knock it out, then I’ll be able to snowball that payment toward the next loan (whereas, if I focused on #2 next I’d still have to continue making monthly payments toward #3 anyway). Hope that makes sense. I do plan to do a big debt update next week so I’ll be sure to lay it all out in that post. Awesome!!!! 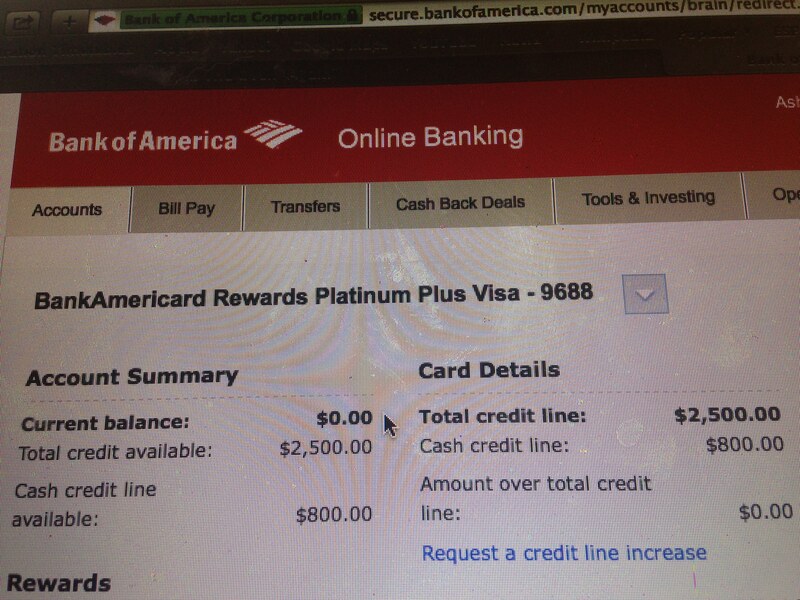 If I’m doing the math right, you’ve paid off over $10,000 since March – holy cow! That’s simply incredible – great job! What’s next? The car loan? If you keep this up, you could have that sucker gone by the end of the year…..amazing! Thanks! I know, I can hardly believe it myself! I wish I could knock out the car loan, but with my school loan deferments ending relatively soon I don’t want to get stuck in a situation where I can’t make minimum payments (the car is $400/month and when the deferment ends those payments will be approx $1,000/month in addition to our medical and license fee debts). So my plan is to try to knock out some of the smaller loan amounts so I can lower the total monthly payment. I’m hoping to knock out 2 smaller school loans + the license fee debt by February (when deferment ends). Then I’ll have to make those minimum payments and can start paying extra on the car. Great job! Sooooooo happy for you! Your frugal creativity in your previous post is also inspiring. You are totally amazing, Ashley! You have such laser focus on this debt. I am in awe. I bet it feels sooooo good to say farewell to your credit cards! Awesome job!!! AGAIN!!! Keep up the great work! Congratulations! That is a wonderful feeling! That is awesome! I paid off the last of my credit card & line of credit debt at the end of last month (almost $25K total cc & loc debt paid off in 10 months). And while it was a relief, sadly my cc & loc debt were just a mere drop in the bucket of my $151K debt total (mainly student loans). So I still have a VERY long way to go. But, like you, I’m determined to reduce my debt as quickly as possible while blogging about my journey!